Honor is a bold smartphone brand for the digital world. Designed for the brave generation, Honor is not afraid to do things differently and bring about change. Our no-stores, no-gurus, no-strings approach means we’re bravely shaking up the way you buy your smartphone, empowering you to get the good technology at a value price. 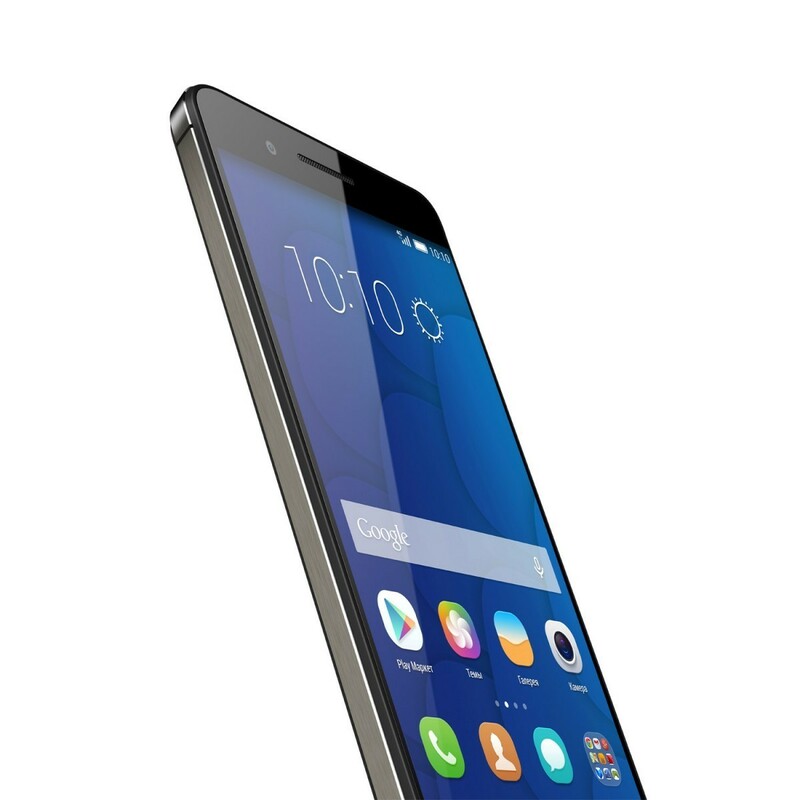 Honor 6 plus is the first smartphone in the world to have a bionic parallel dual-camera. The eagle eye camera captures some of the most powerful photos - give your eyes a new visual experience and re-discover the beauty of life. It will set the new industry standard for the most advanced camera of smartphone. You'll experience faster than faster with the Honor 6+ thanks to its 3GB high performance RAM and a speedy smart Kirin 925 processor. 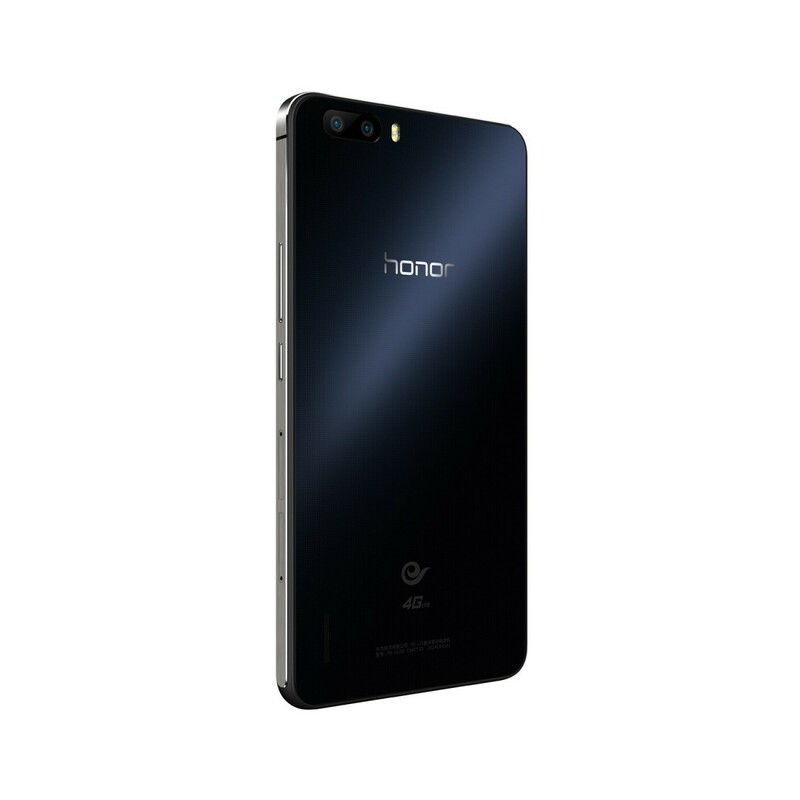 Also 2-day Long lasting is available with the Honor 6+'s big 3,600mAh battery. Experience full HD definition on a sumptuous 5.5inch JDI Nega-LC FHD screen. Enjoy deep blacks and rich colour thanks to a stunning 1500:1 ultra high contrast ratio.